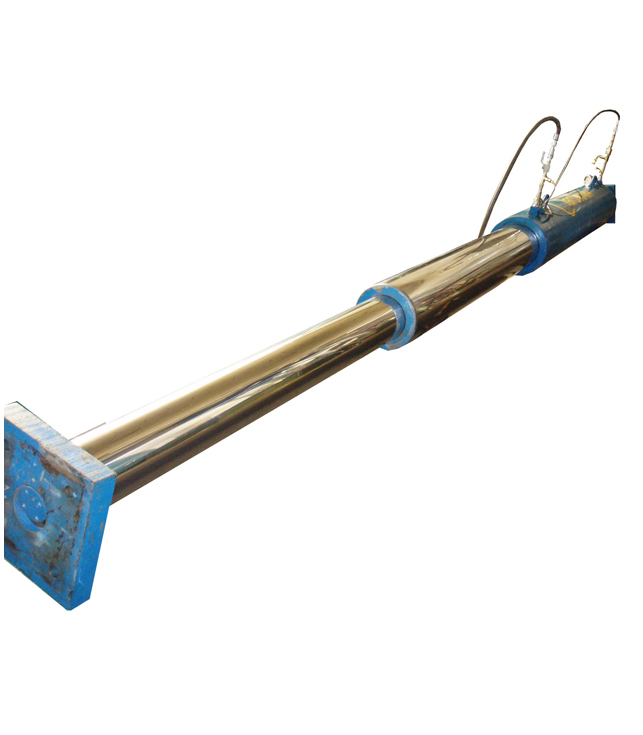 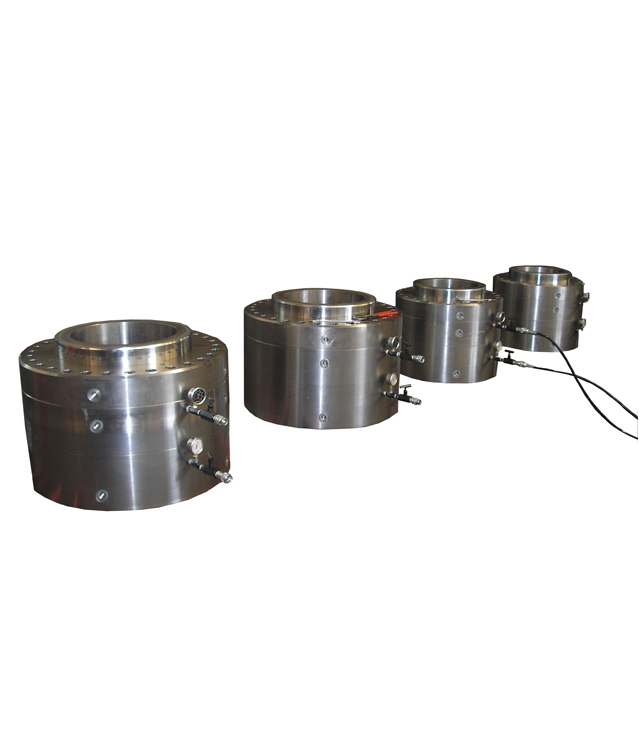 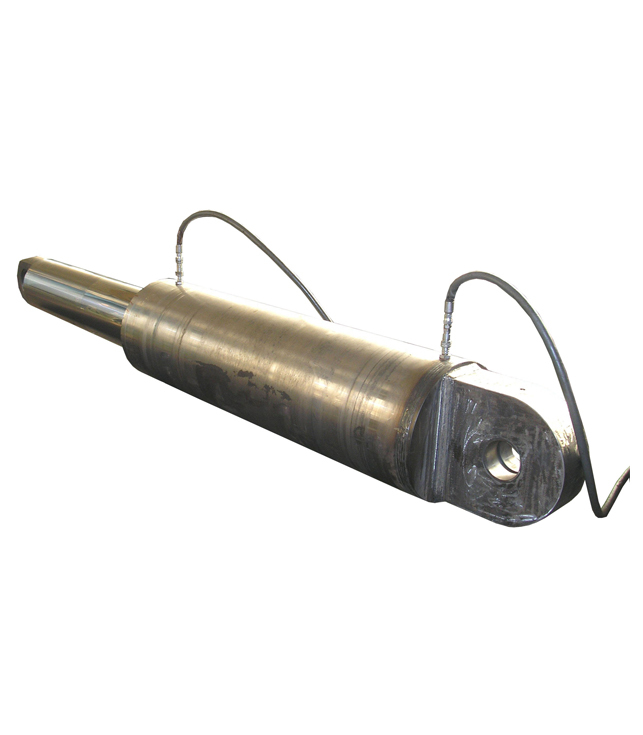 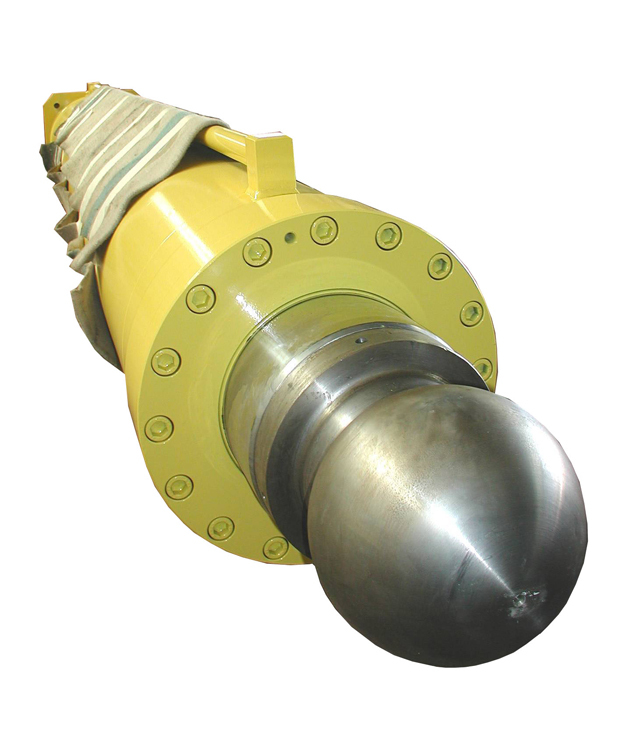 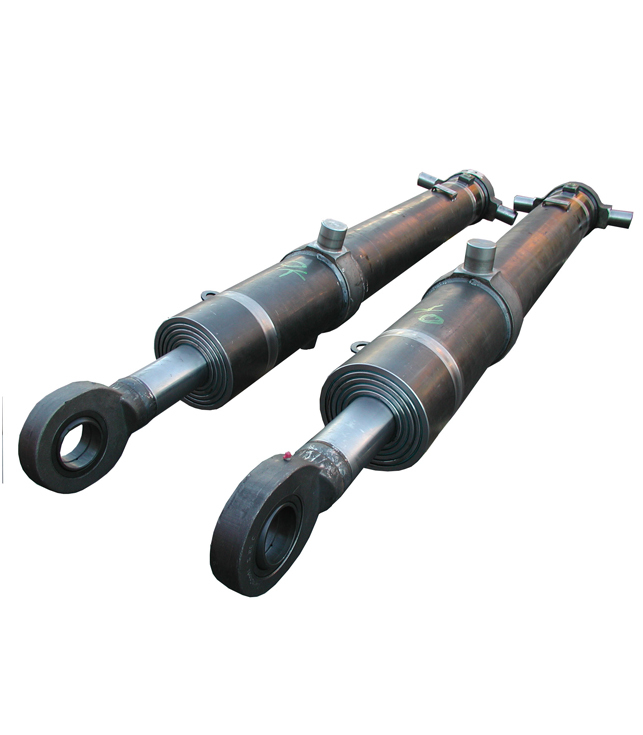 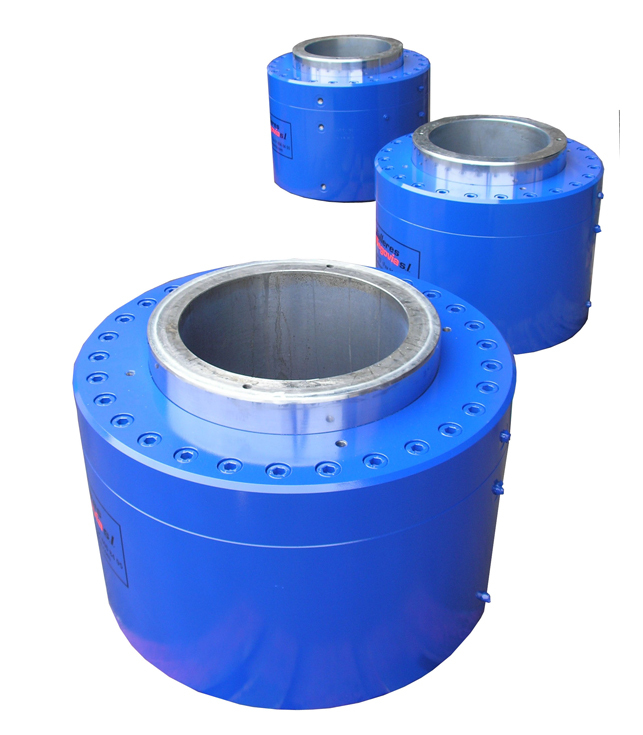 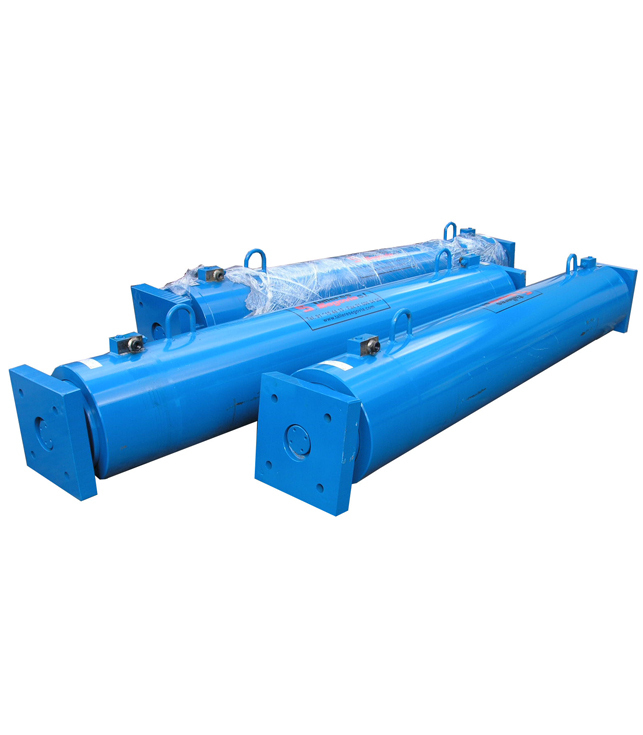 All types of hydraulic cylinders for different applications: public works, cement factories, engineering, tunneling. 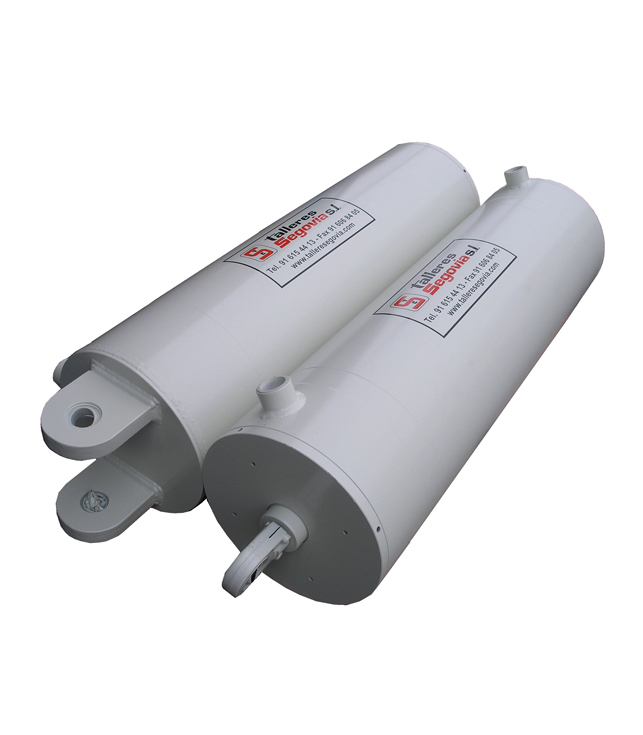 • Simple and dual effect. 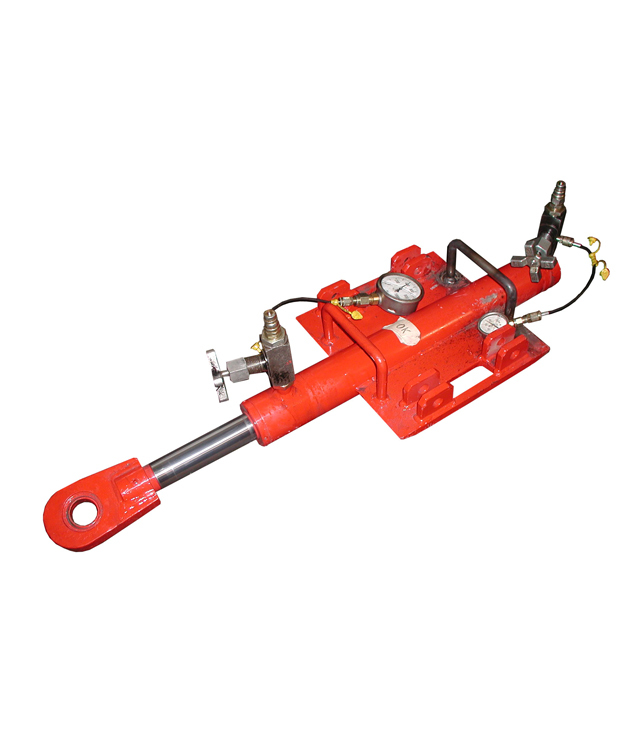 Also availability if high technical means for repair and testing.